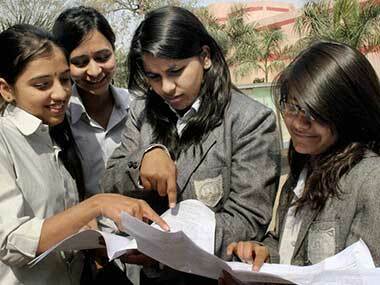 The Council of Higher Secondary Education (CHSE), Odisha is likely to declare the Higher Secondary Class XII results for arts and commerce on Wednesday at 11 am. 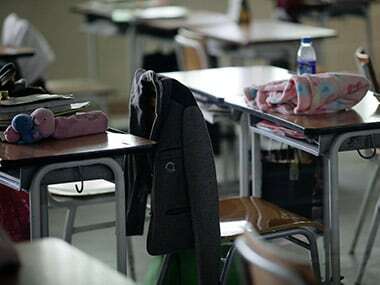 The Council of higher Secondary Education (CHSE), Odisha is likely to declare the Higher Secondary Class XII results for the Arts, Commerce on Wednesday at 11 am. CHSE said that students who wish to apply for recheking or re-addition of marks may do so within 15 days of the declaration of the result.